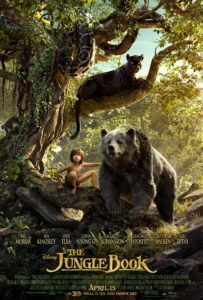 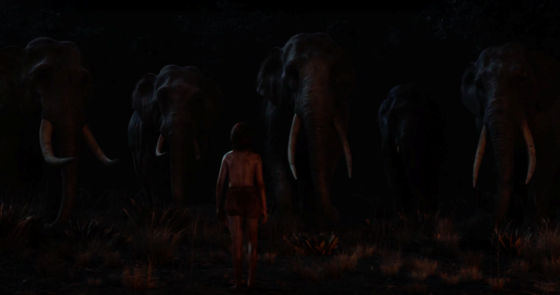 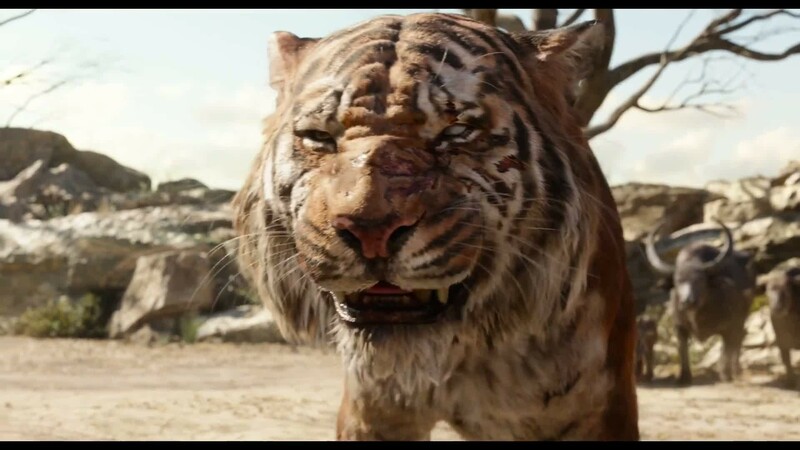 Disney has released yet another Jungle Book movie, for a total of at least five which Disney has been involved in, plus a few more  from other sources. 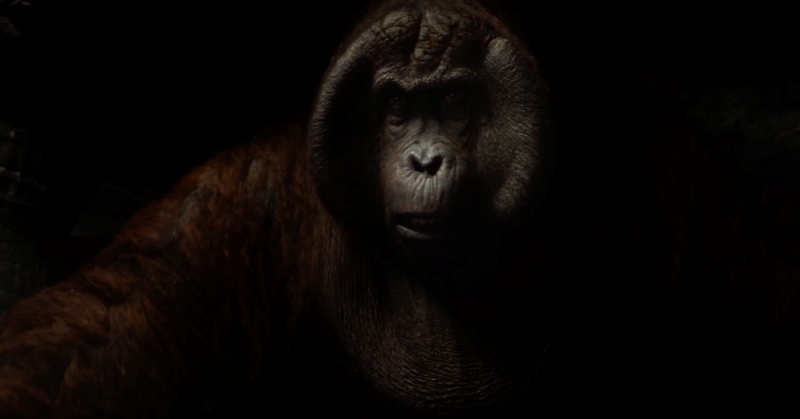 Why they would produce another adaptation of the writings of an imperialist white supremacist in the current year is unclear. 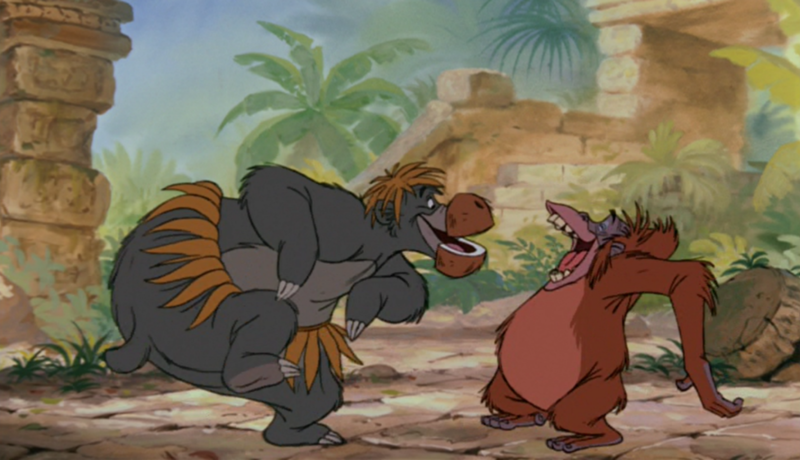 In any case, watching the film in comparison with its earliest Disney incarnation still provides an interesting insight into the changing sensibilities of the audience to which the producers were presumably catering. 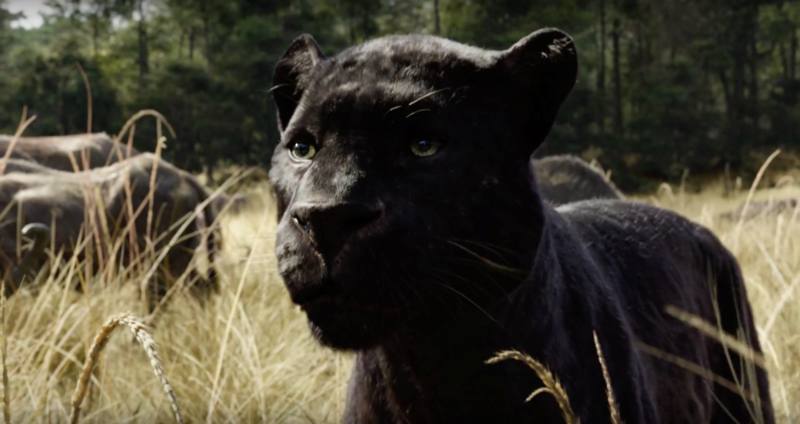 There is a darker general mood including less harmony between species and a more negative portrayal of the most “racist” characters.